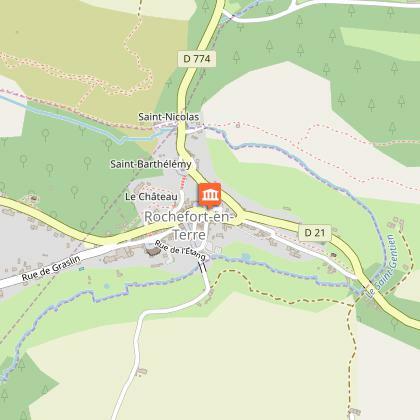 Rochefort-en-Terre is very lucky to have a rich architectural heritage. 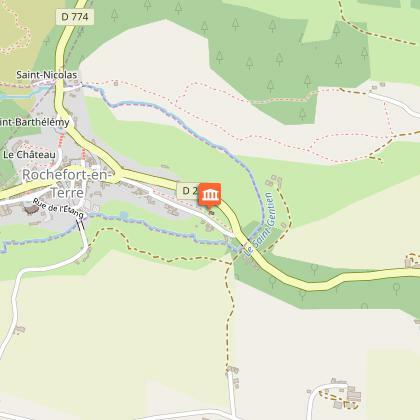 Thanks to the local government’s desire to maintain and protect the site, this village is now classified as a Petite Cité de Caractère (an award honouring the remarkable architectural heritage and landscape of small villages in France). Rochefort-en-Terre is also part of the Plus Beaux Villages de France (Most Beautiful Villages in France) and Villes Fleuris (an award recognising a town’s respect for the environment, protection of a social and community network, and quality of its tourist facilities) with four flowers thanks to the combined efforts by the community and residents. 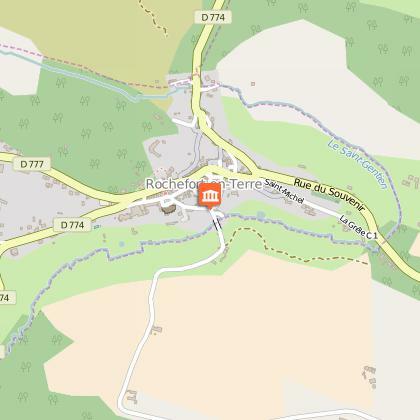 Starting from Place du Puits, take Rue des Scourtets, and then, Chemin des Douves, located to your right. Walk along the strongholds and fortifications built during the 14th and 16th centuries.